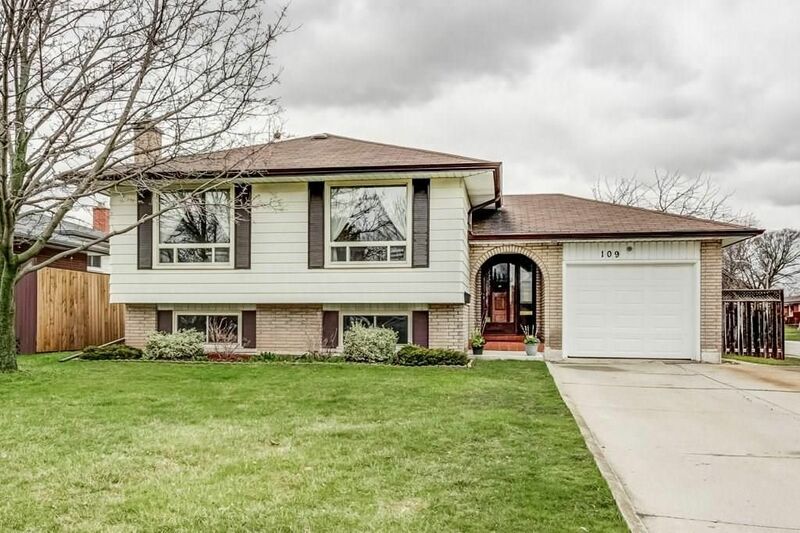 Meticulously maintained family home, with a large private yard. This cozy raised ranch style home offers 3 bedrooms, 2 full baths, spacious eat-in kitchen with stainless steel appliances and pot lights, open concept living room and dining room with large windows allowing for lots of light, updated main bath and hardwood floors in all 3 bedrooms. Bright basement features finished recreation room with large above grade windows and gas fireplace with brick surround, 3-piece bathroom, workshop, laundry room, plenty of storage, and walk-up to fenced yard. 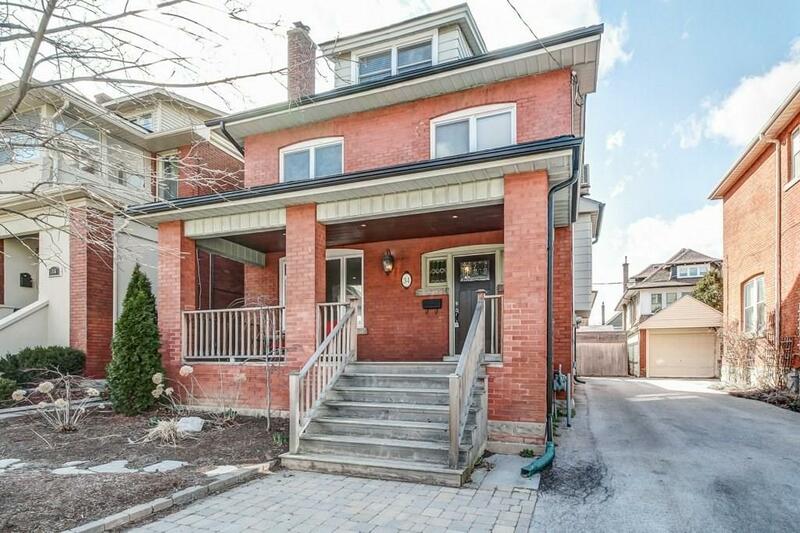 Attached garage with convenient access from the house and cement driveway fits 4 cars. Furnace and A/C (2014) Great area walking distance to schools, parks, restaurants and shopping. Close to Hwy 8, QEW and Red Hill Valley Parkway.